I started cutting hair at the age of 18 in my parents’ shed. Two years later, in 1995, I opened this shop. It’s been a wild ride, but the attention does not go to our heads. My staff and I are committed to providing an “old school” service at this “old school barber shop.” It’s a place where client service is never in question because our clients are our friends. 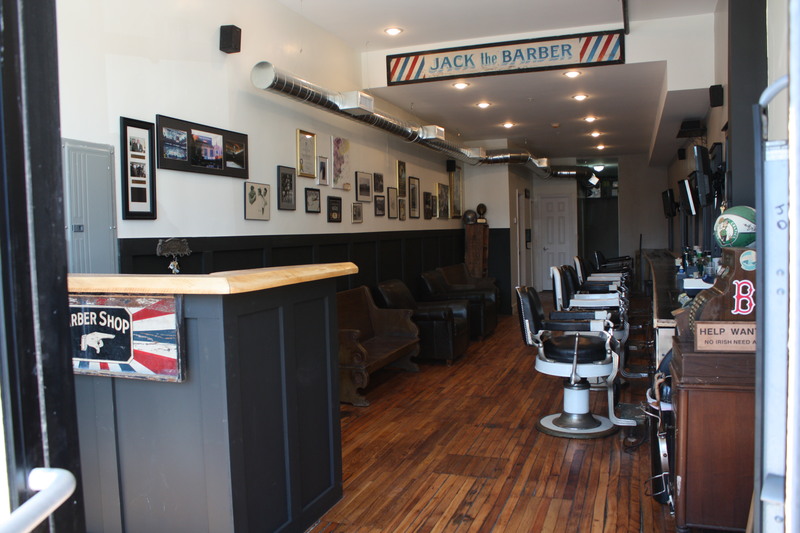 The Bunker Hill Barber Shop has become a family tradition in Charlestown, with fathers bringing sons for their first cut. When you stop by for your first vist, you’ll see why this is. And you’ll adopt this tradition as your own. I lived in Charlestown in the 50s & 60s and went to the Eddys jr high & Bunker Hill school, I live in Central NH now. I will drop in. Ok sounds good.I also went to the Eddy’s. Hopefuly see you soon. I have been coming to B.H.B.S for over 10 years and the majority of that was traveling once every two weeks from the North Shore for an hour to get a haircut…. The best around. 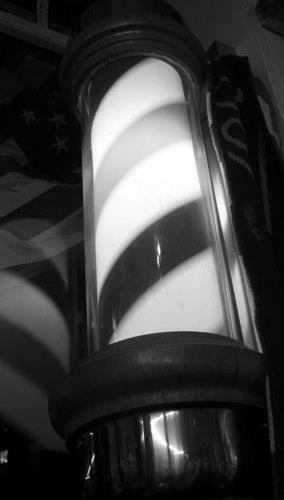 I wanna buy a bunker hill barber shirt. Do u sell them. I saw my buddy Jeff Andrea with one and it looked cool.